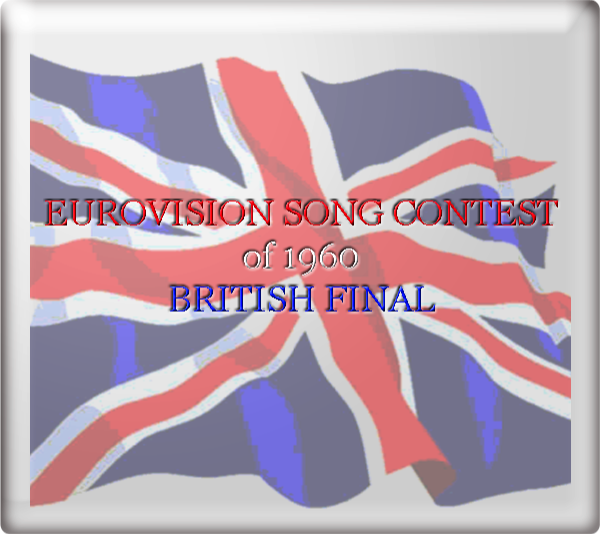 Following the format from the previous year, the Eurovision Song Contest of 1960 - British Finals. involved two heats, each with six songs, and the top three from each going forward to the final. 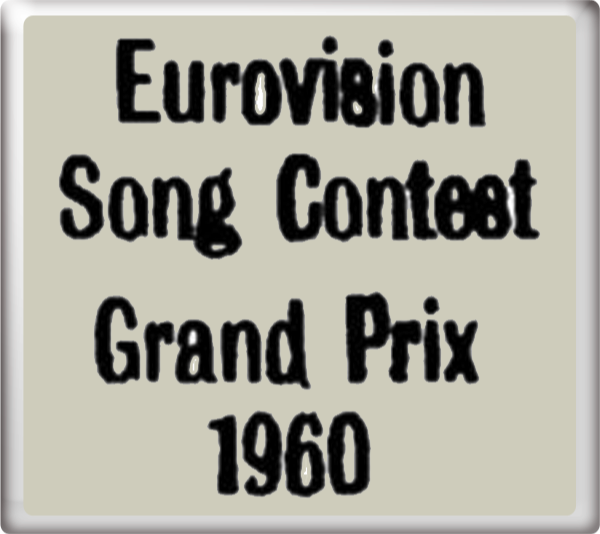 However seven songs appeared in the final - three from the first heat and four from the second - because there was a tie for first place in the second heat. 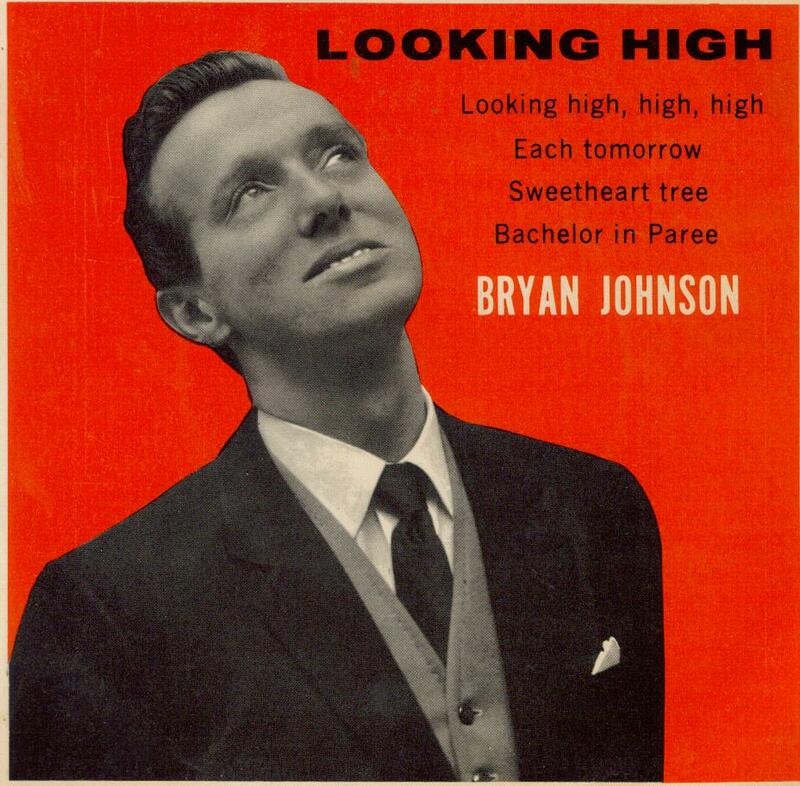 Looking, High, High, High reached No. 20 in the UK charts. 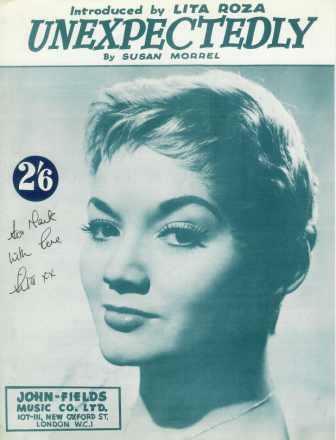 At the Eurovision Song Contest 1960 in London, United Kingdom on Tuesday 29th March 1960, Looking, High, High, High finished in 2nd place with 25 points. The song was conducted by Eric Robinson. 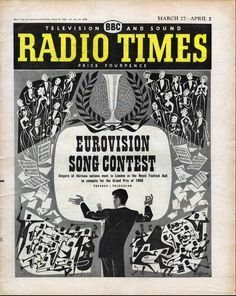 For more information on the Eurovision Song Contest 1960 go to the Host Years section.